Donghae. 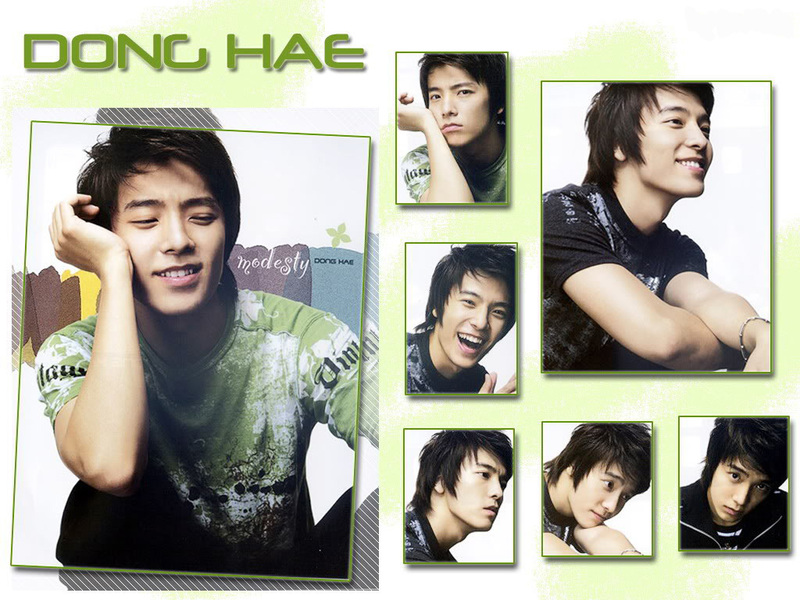 Adorable Donghae.... HD Wallpaper and background images in the Super Junior club tagged: suju super junior donghae. This Super Junior wallpaper might contain sign, poster, teksto, pisara, portrait, headshot, and closeup. donghae ur the man!!! haha my favourite man. i think i'm gonna die! Donghae-U are my endless love!!!! wahh!!!!!!!!!!!!!!!!!!!!!!!!!!! i love u!!!!!!! so cute cute cute cute cute cute i love love love love ur smile!!!!!!!!!!!!!!! tahts why i love suju.!!!! bcoz most of them..i mean all of hem are handsome..!!!!! OMG!! !SOOOO CUTE! !Who is he gonna b wit?? OMG!!! Donghae Oppa your So.... Cute........ Oppa Give me a hug!!! Saranghaeyo! omg he's so cute!!! saranghaeyo! love donghae oppa ! my bias ! ~ 0ppa . . y ur s0 hands0me . . l0ve u s0 much . . . ! Donghae I love u sooooooooooooooooo much!!!!! Wish you always peace and happiness! luv u dong hae oppa...!!! !